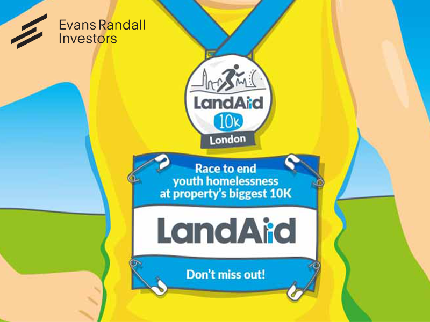 Volunteer at the LandAid 10K! 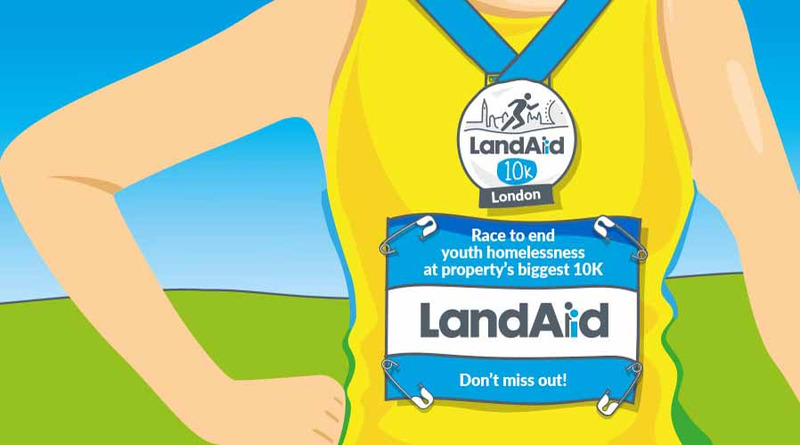 Volunteer at Property's biggest 10K! We are looking for volunteers to help with registration, cheering stations, directing runners and marshalling, and congratulating runners at the end with medals and goody bags.